On the "Sometimes" track, we witness a more vulnerable Nametag Alexander, which is rare for the Detroit wordsmith. The instrumental comes from the song, "Came Up" by the internationally known MC, Curren$y. 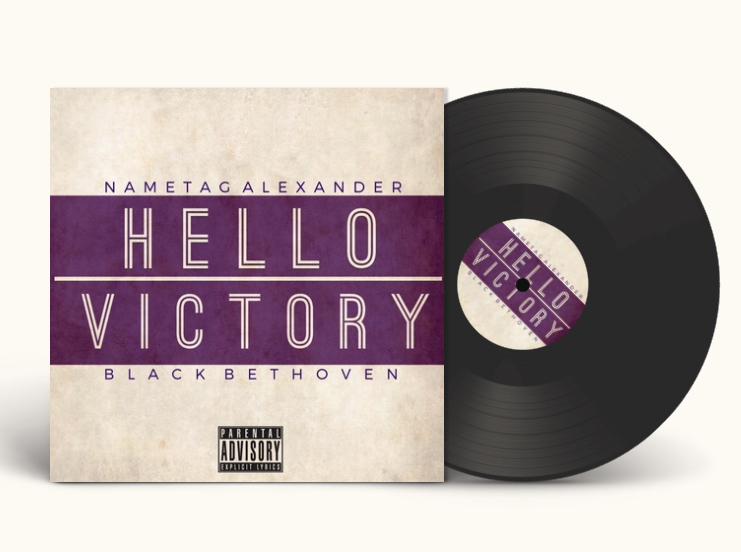 Check out the track, drop a like or comment (or both) and share with others. 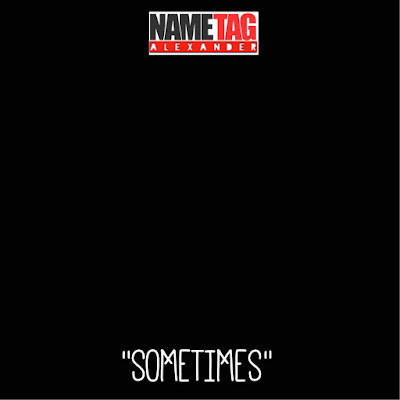 Check out the "TAGLINES" EP from Nametag Alexander out now on all platforms to stream and download music.